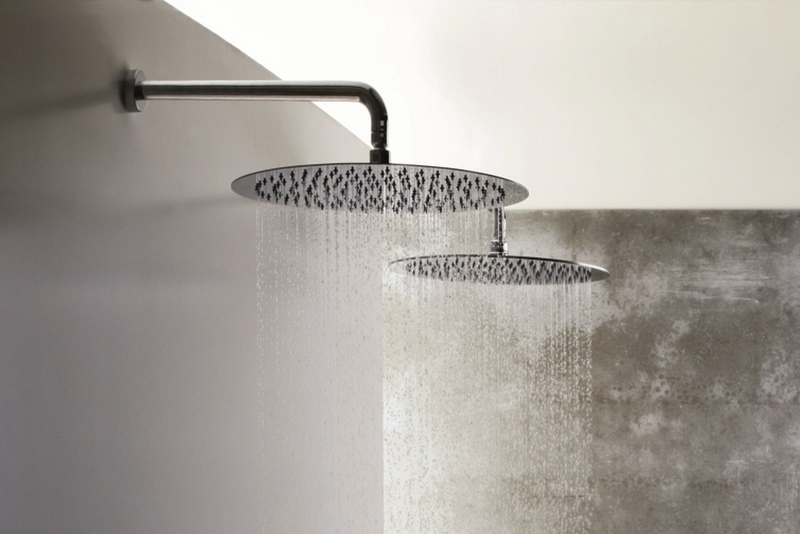 A masterpiece of modern design that takes shower function into a new realm. 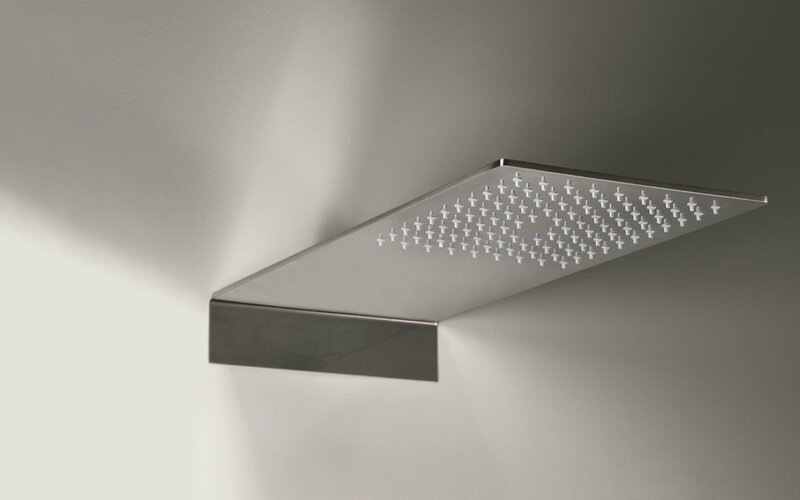 The deceptively simple form of this contemporary rectangular showerhead belies the superb engineering which delivers a soft, pampering shower of water in an ultra-slim package. 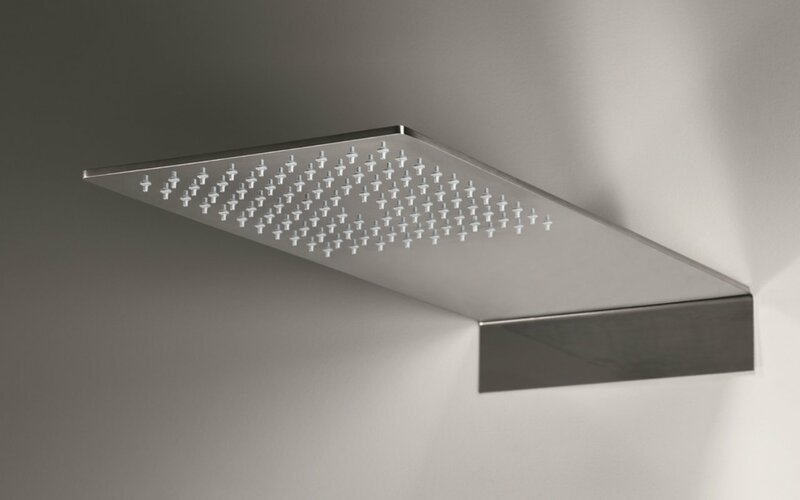 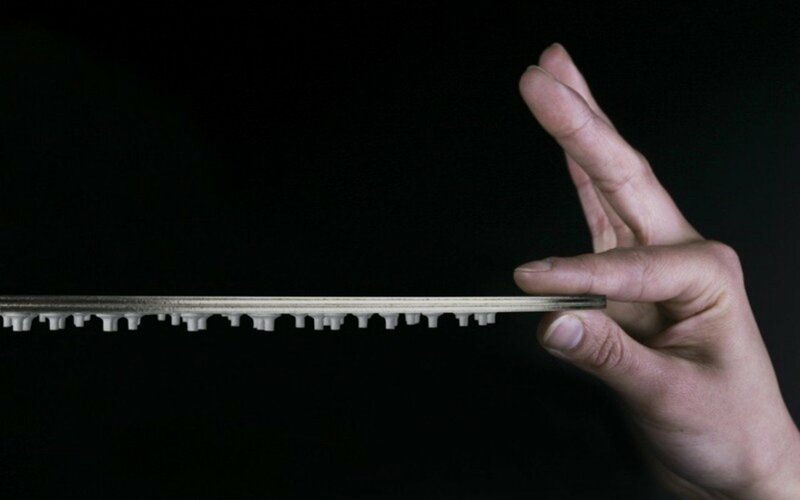 The generous square jets design offers superior water coverage, yet this is achieved from an ultra slim design that is just a ¼” thick.